No, the Academy didn't give him another Oscar. Instead, the 6th U.S. 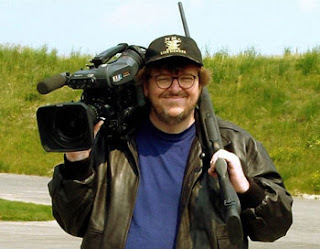 Circuit Court of Appeals in Ohio gave the firebrand filmmaker a favorable ruling in a lawsuit stemming from Bowling for Columbine.